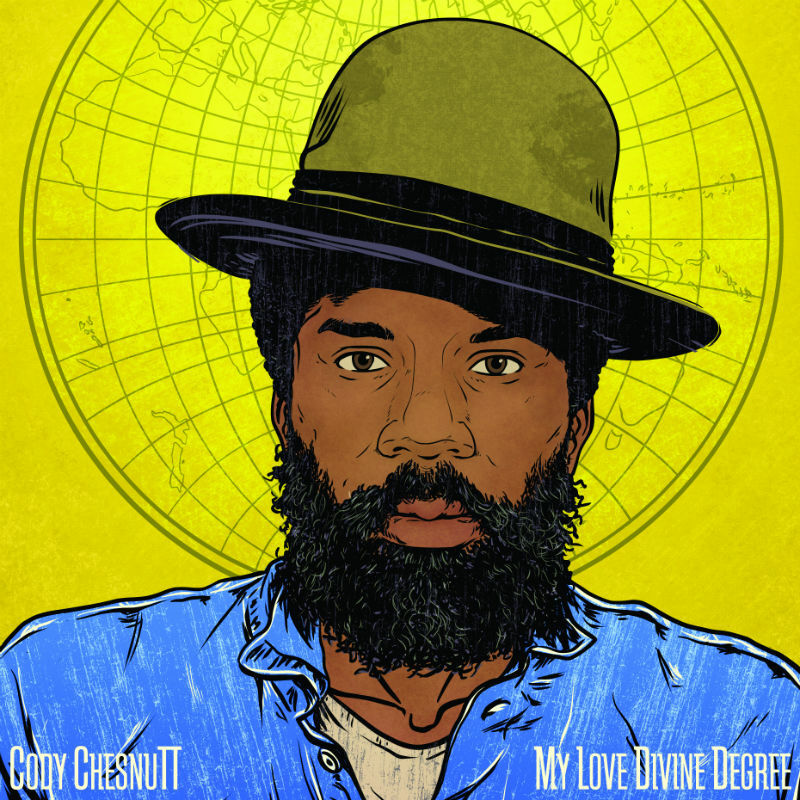 Cody ChesnuTT this week gave audiences another taste of his new album. The veteran artist unveiled the song ‘Image of Love’ Friday. The song is the latest work from his new album, My Love Divine Degree, which is currently scheduled to be released Friday, June 2 digitally and June 30 on CD via Handwritten Records. Originally premiering via Fader, it is streaming online now via SoundCloud, too. The album’s first two singles were ‘Bullets in the Street and Blood (ft. Raphael Saadiq)’ and ‘I Stay Ready.’My Love Divine Degree is ChesnuTT’s first full-length studio recording to be released in four years. It was recorded over the course of a year and a half and features 13 songs. The songs were the result of ChesnuTT’s own experiences and thoughts, as he explained in a recent interview. This entry was posted in Celebrities, Internet, Music and tagged celebrities, Cody ChesnuTT, entertainment, facebook, Handwritten Records, internet, music, Phil's Picks, Twitter, Wordpress by philspicks. Bookmark the permalink.